Looking for an adventure? Check out our upcoming activities. 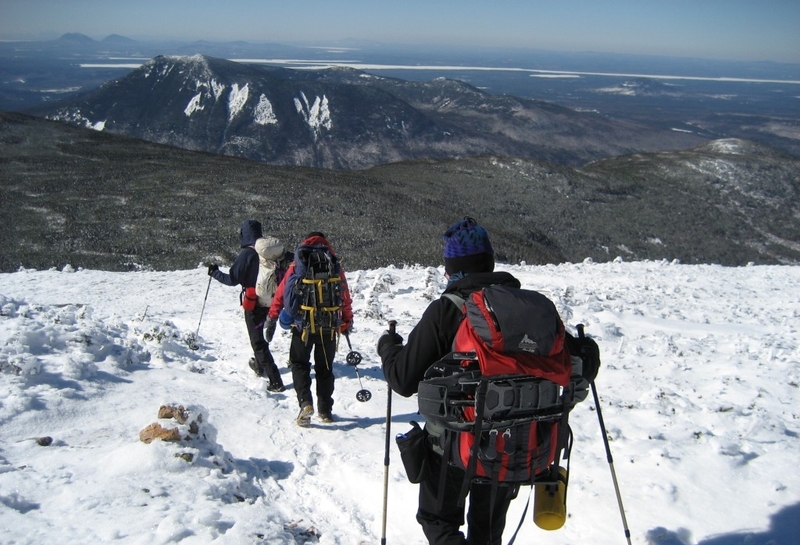 Meet other Maine Outdoor People! We are currently seeking volunteers for several positions. Please see our volunteer page for more information.